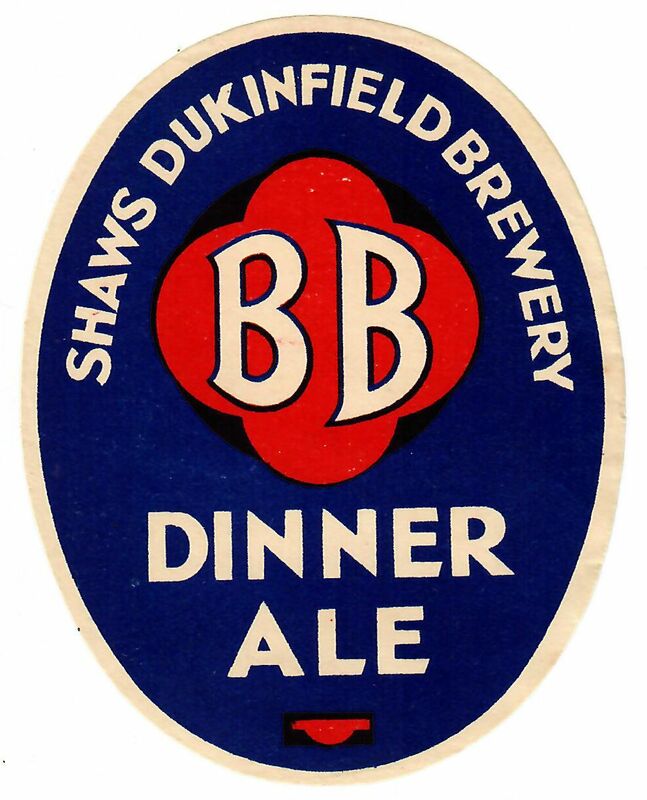 The brewery had begun as a home brew pub in Ashton under Lyne. 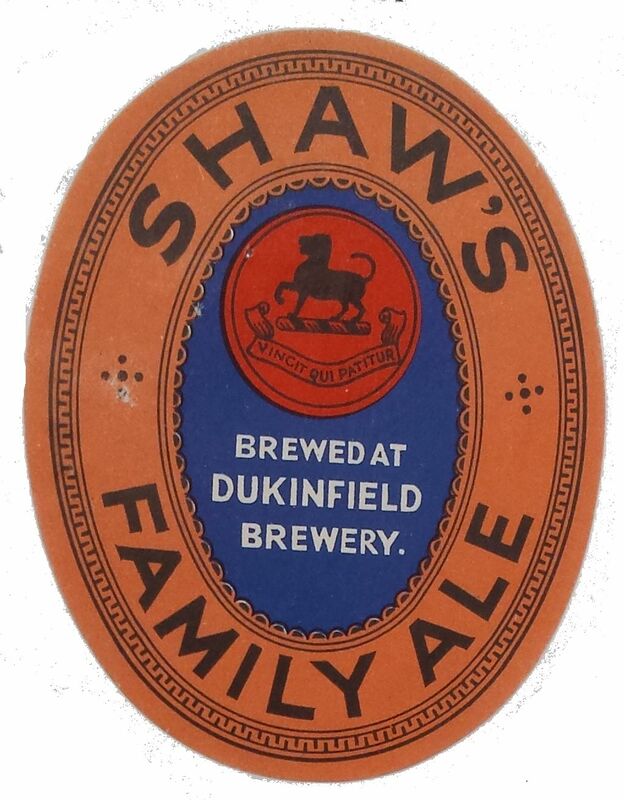 In 1865 William Shaw moved to Dukinfiled. 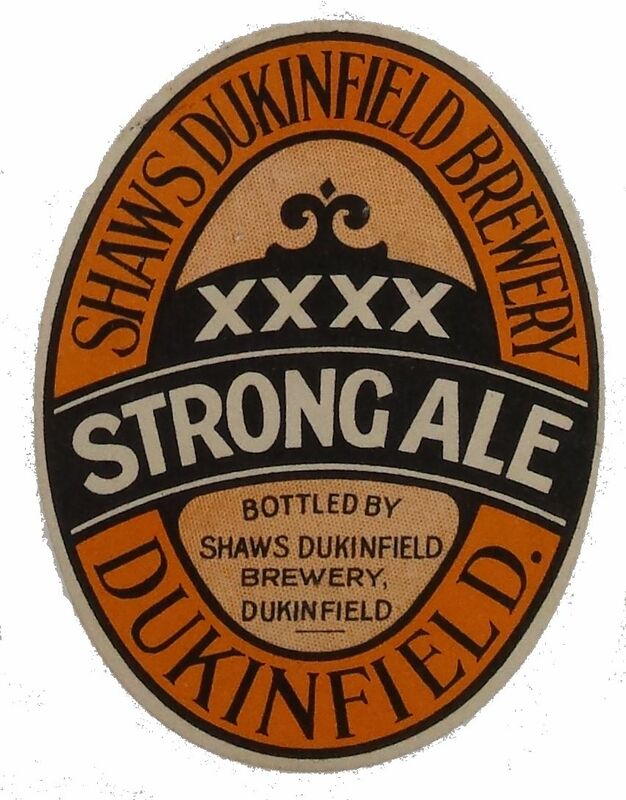 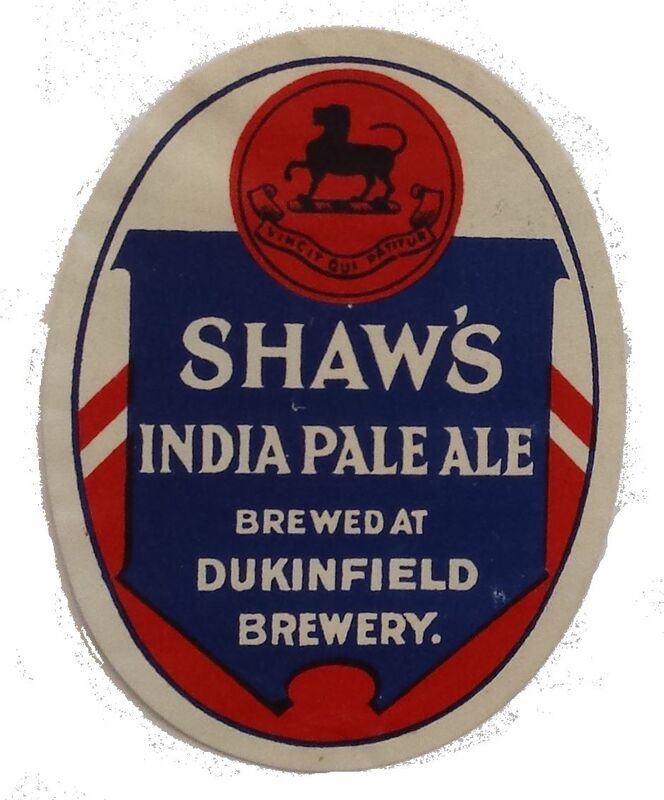 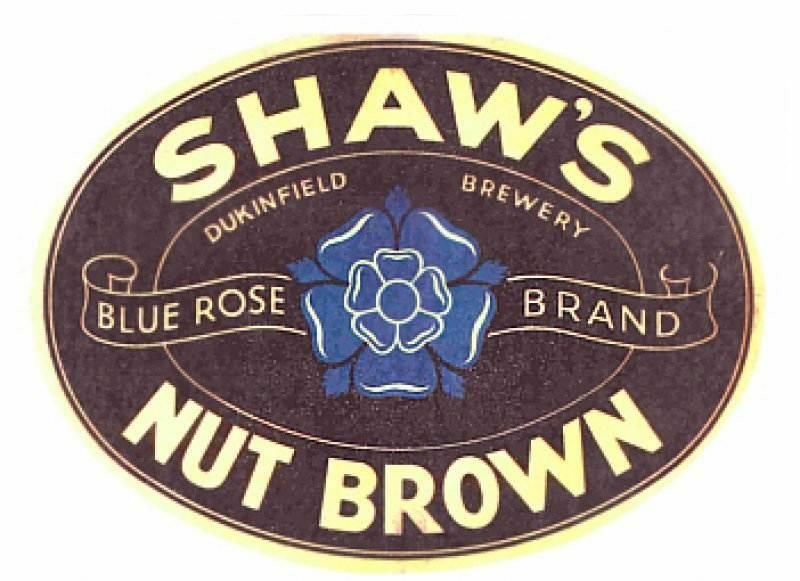 When William died in 1889, his son, Henry Shaw continued to brew at Dukinfield, and his brother George looked after the Brewery in Leigh. 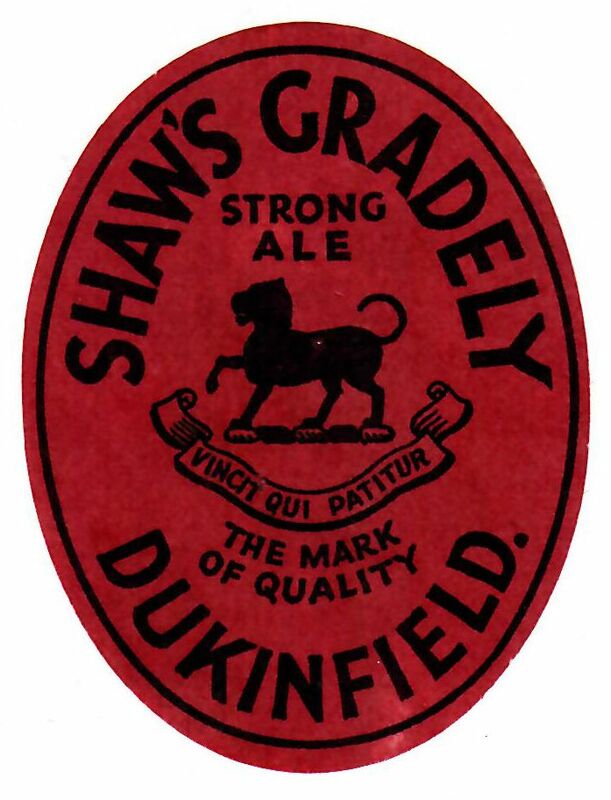 John Smith’s Tadcaster Brewery acquired the business in 1941 when around 60 pubs and off licences were owned. 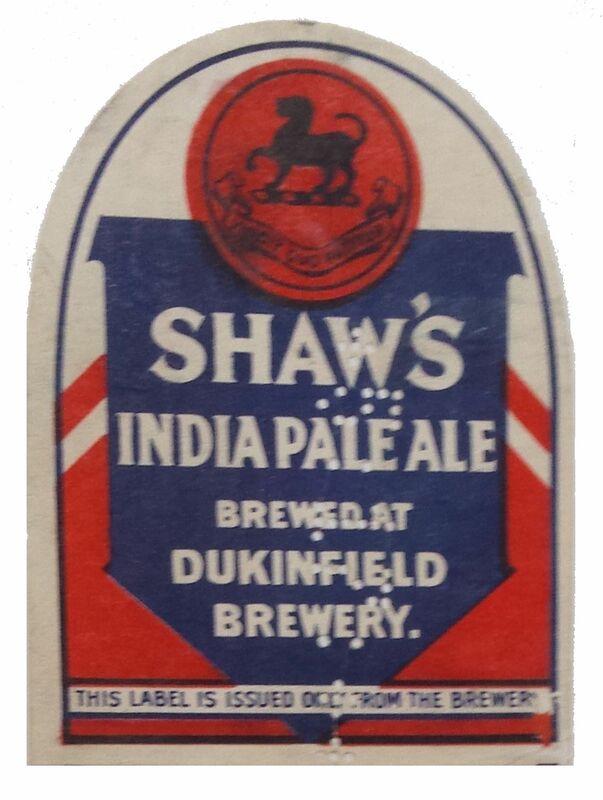 The illustrated labels will all date to the 1930s or before.